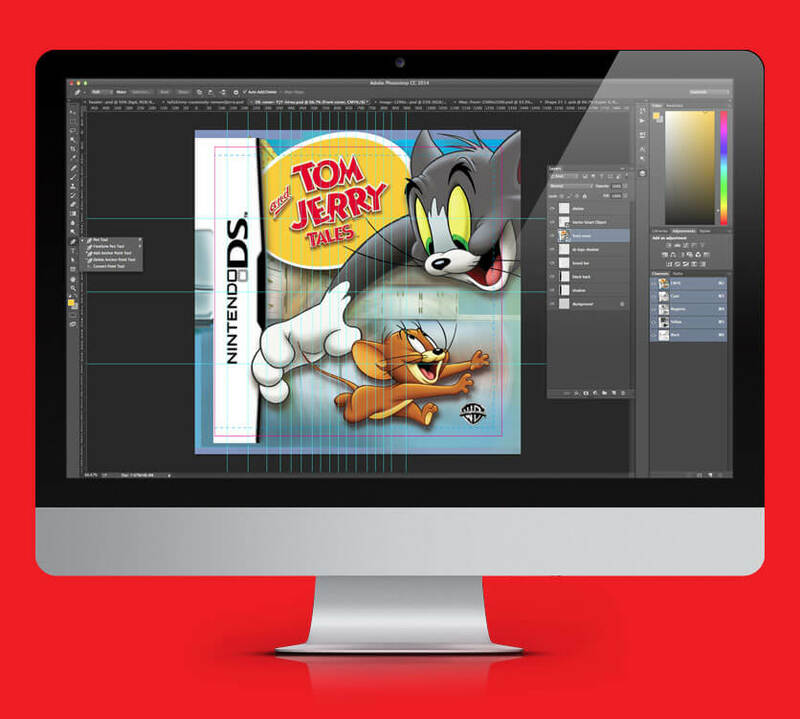 An iconic cartoon receives an iconic treatment from EKR’s creative team. 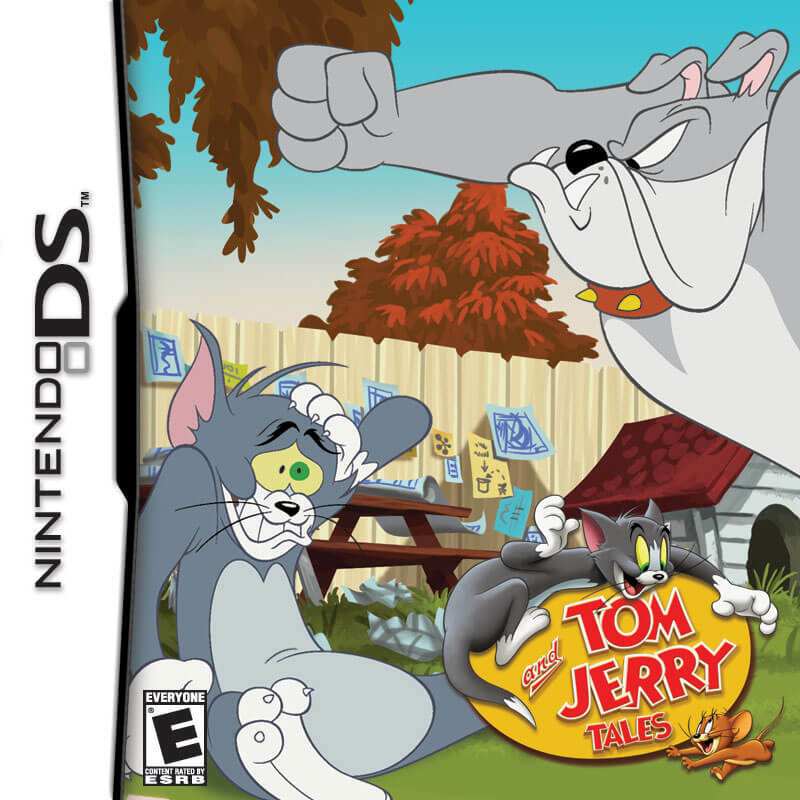 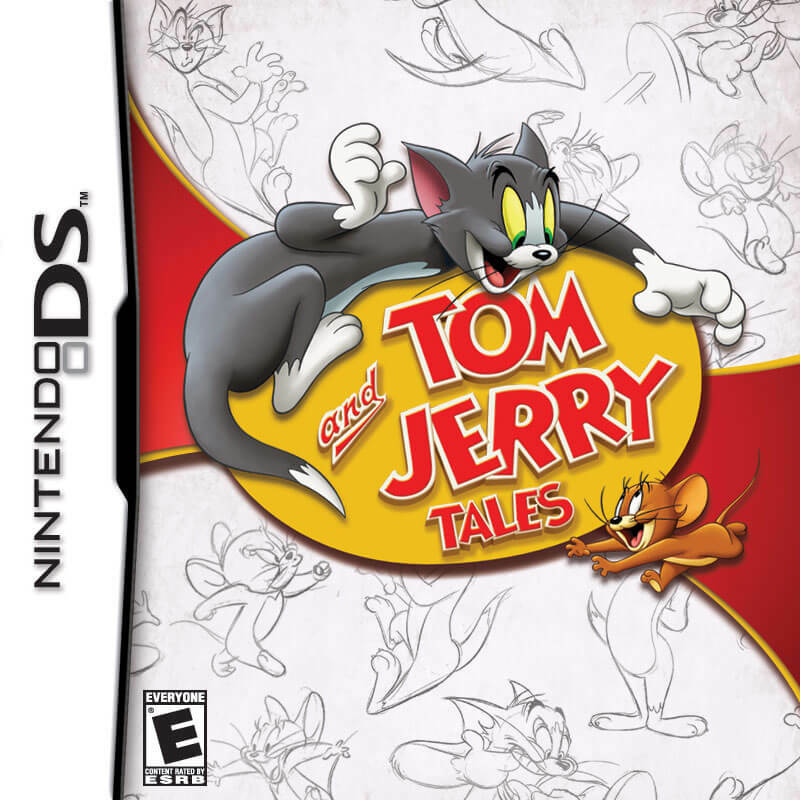 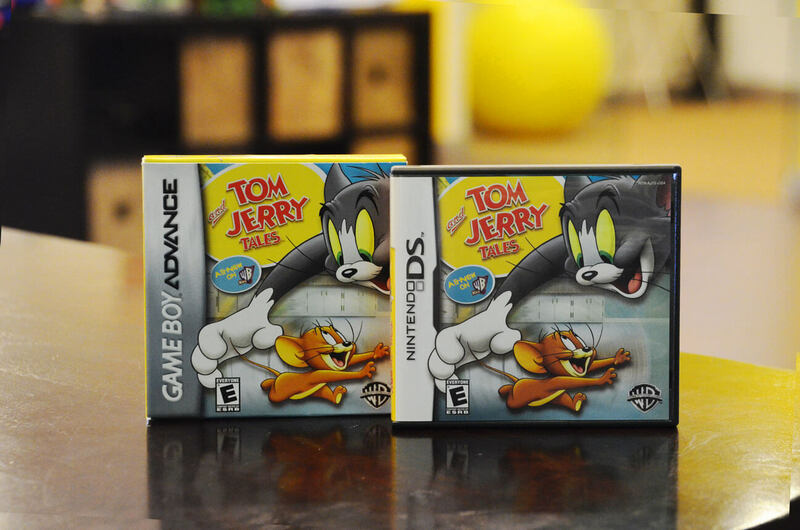 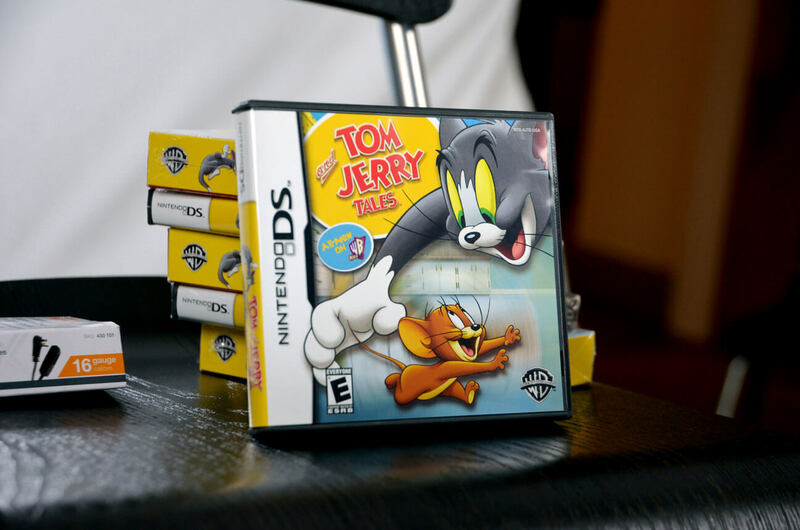 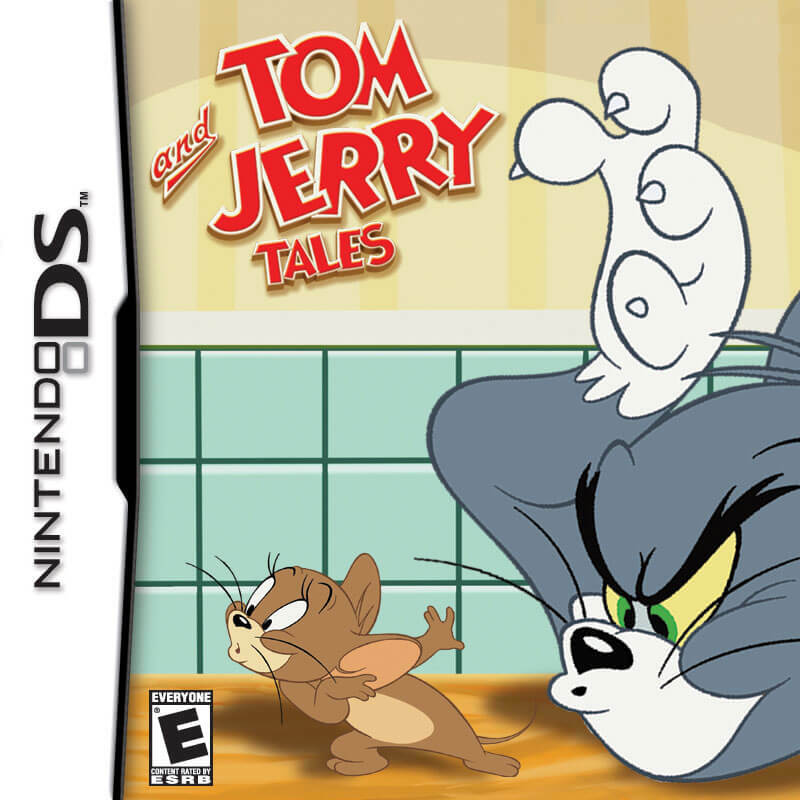 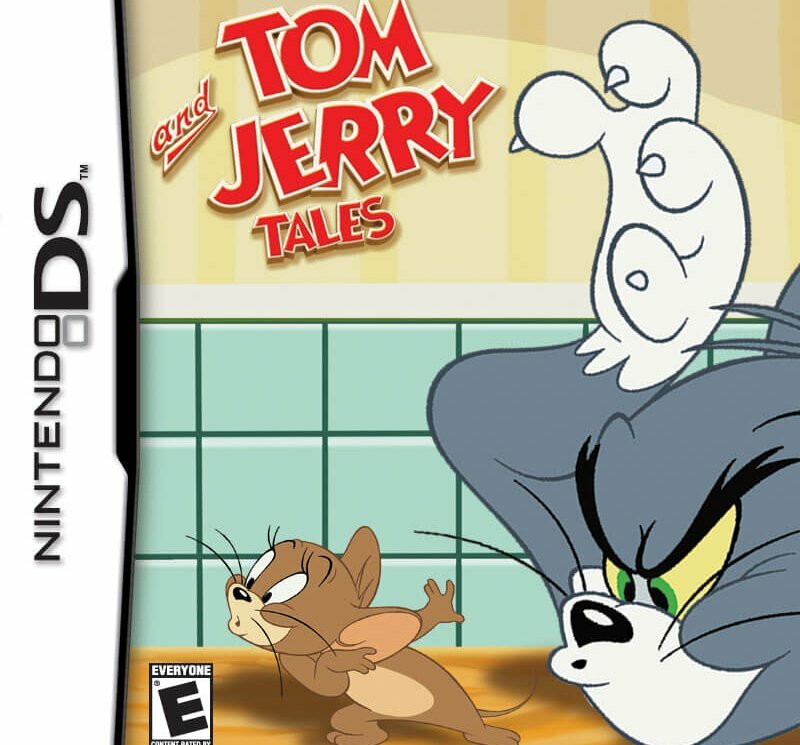 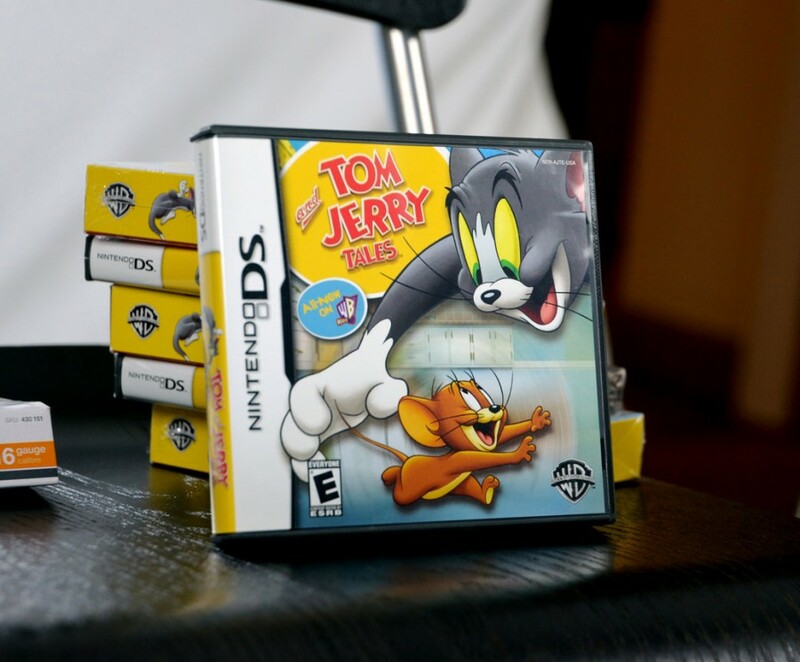 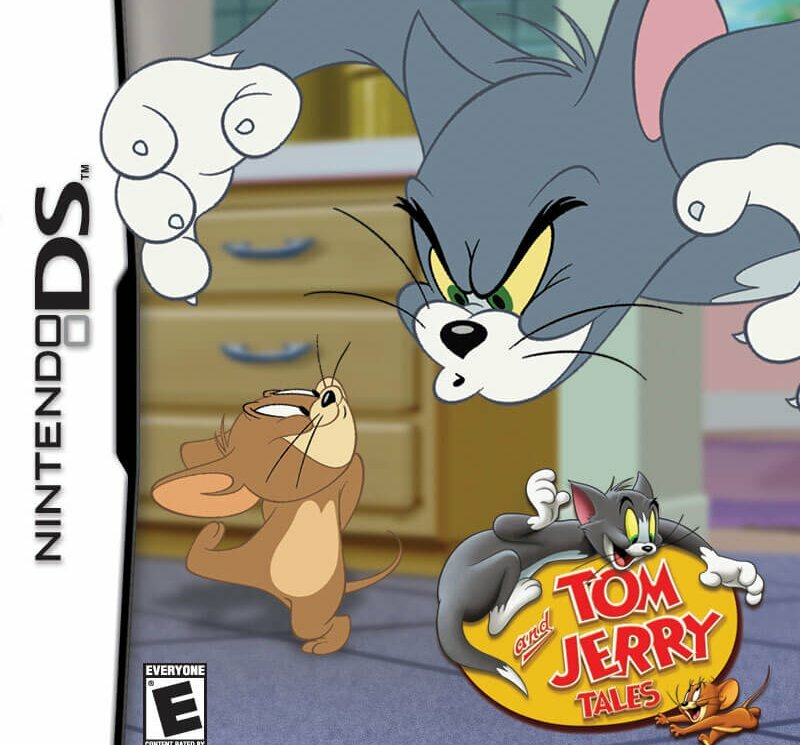 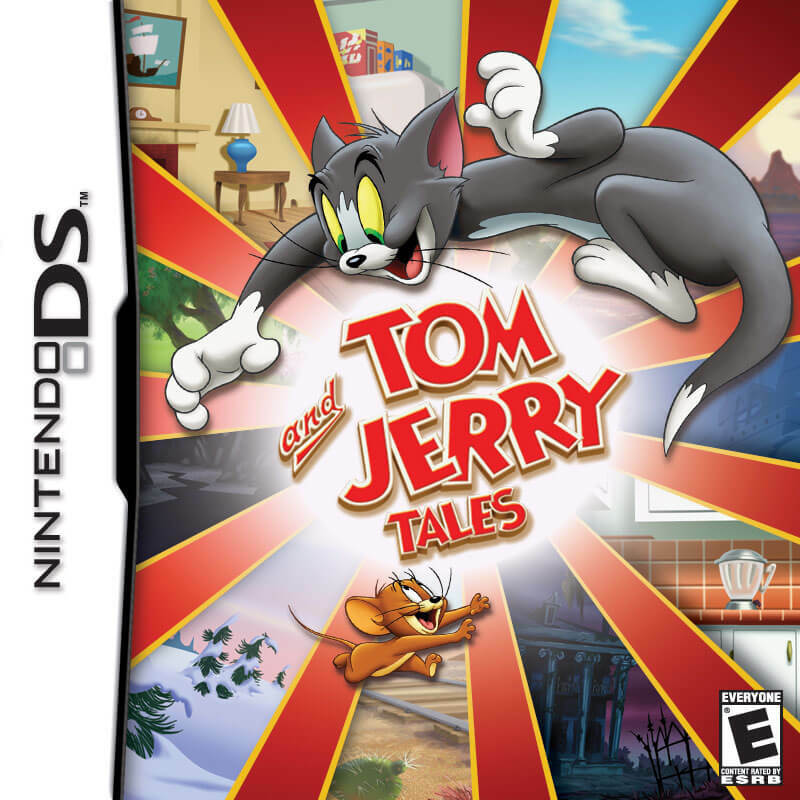 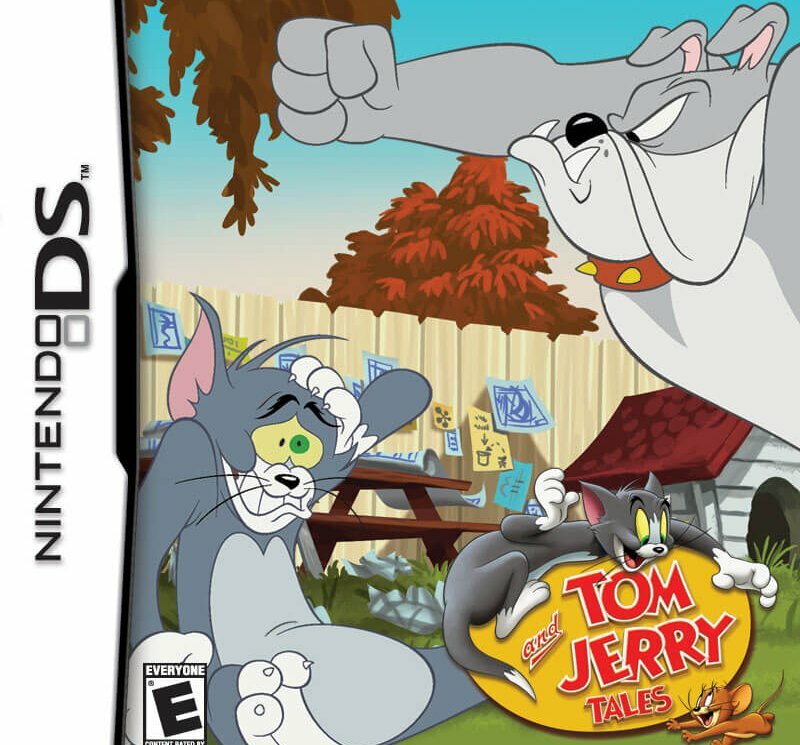 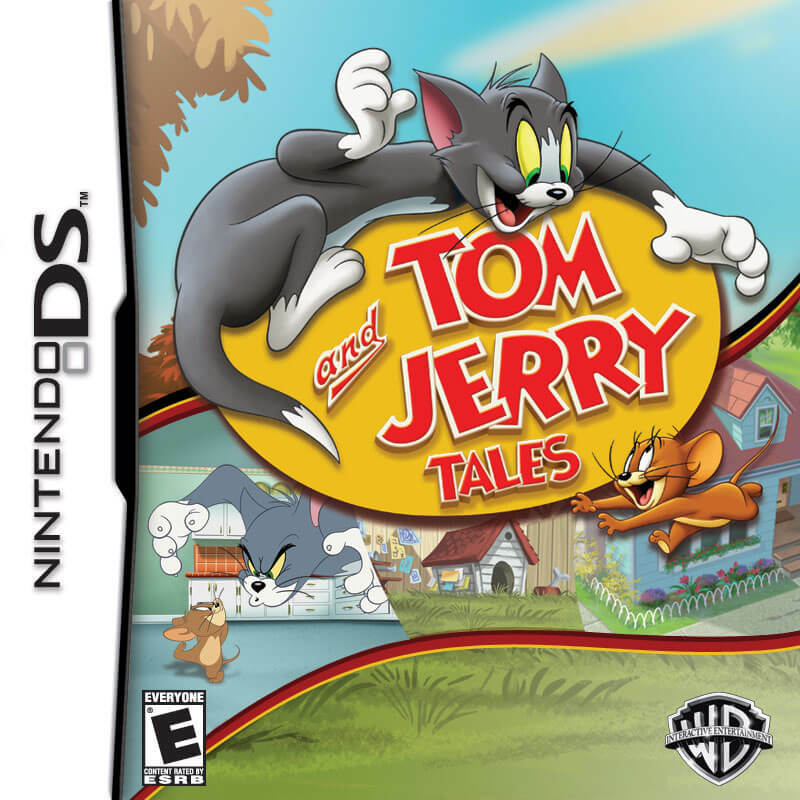 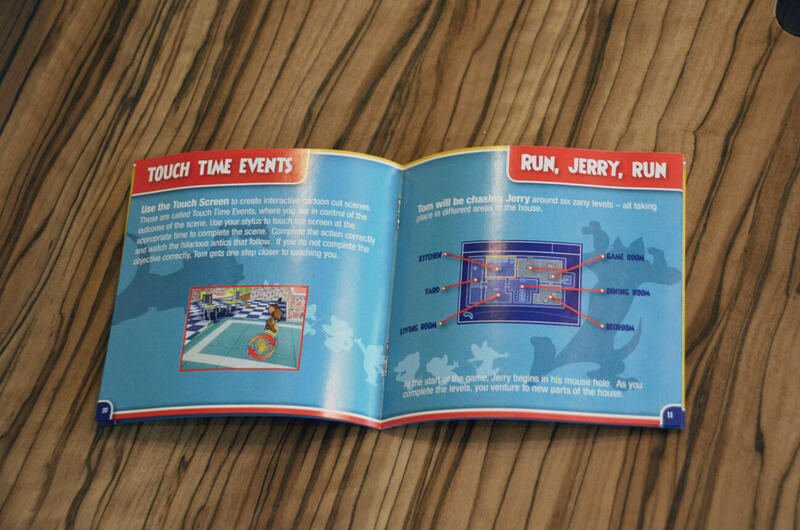 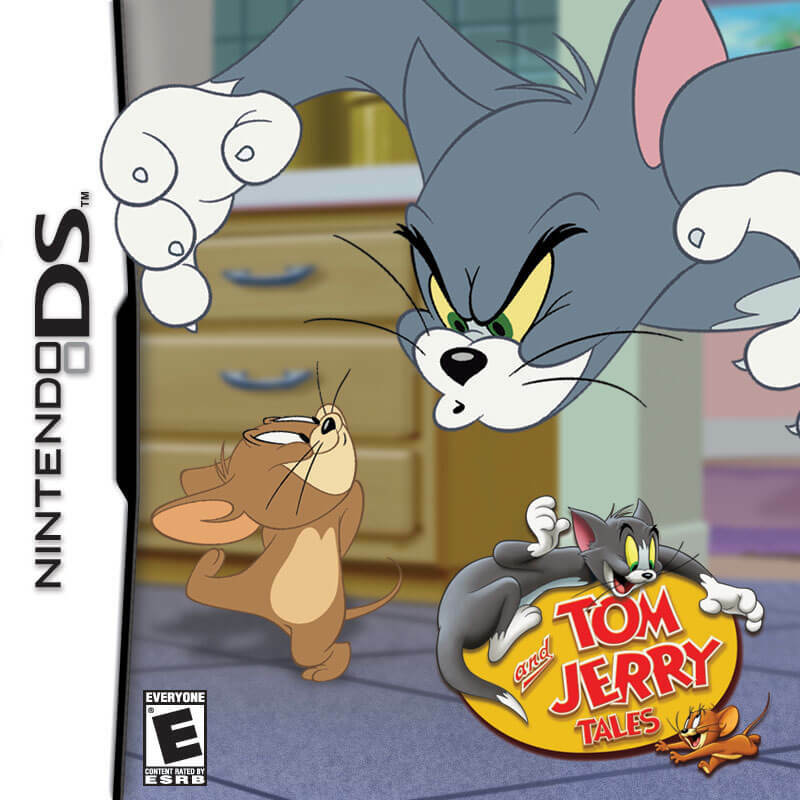 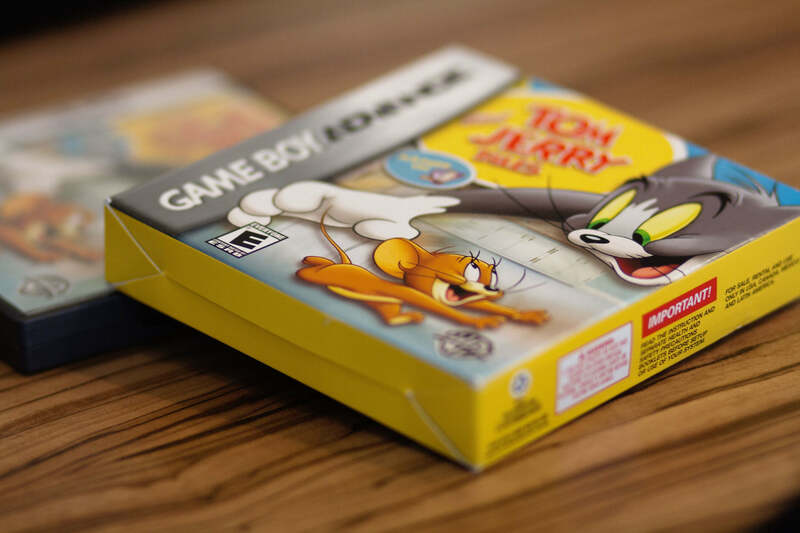 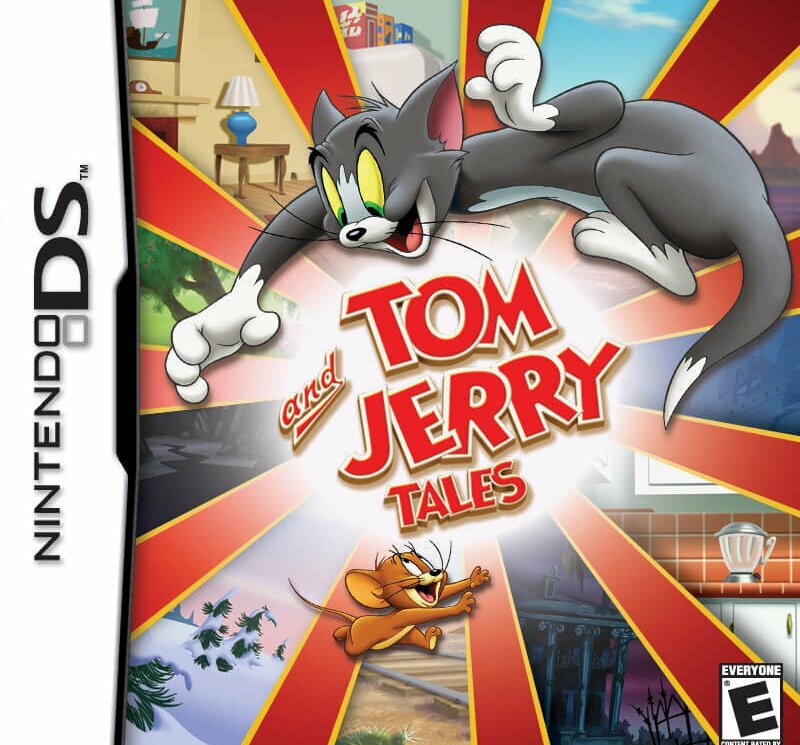 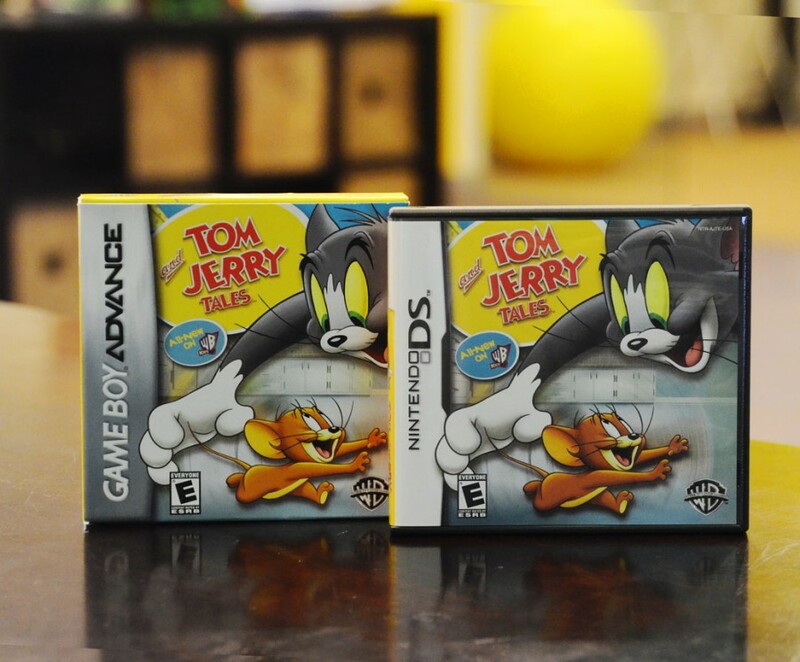 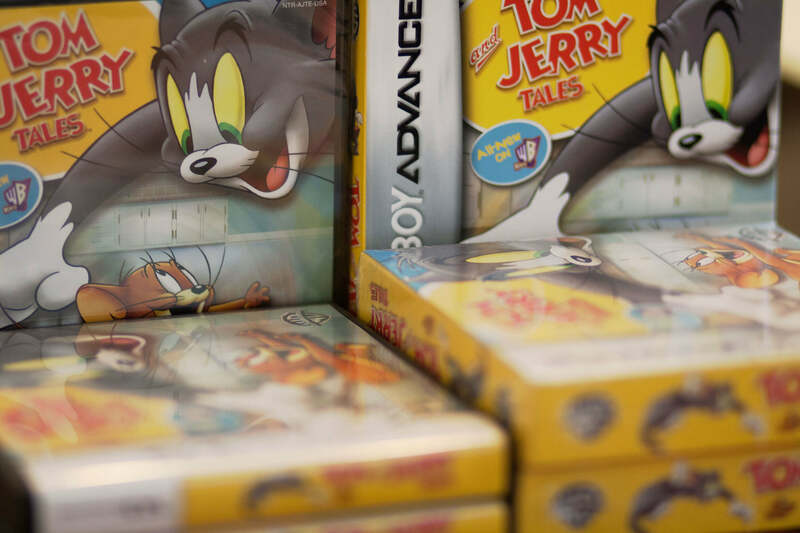 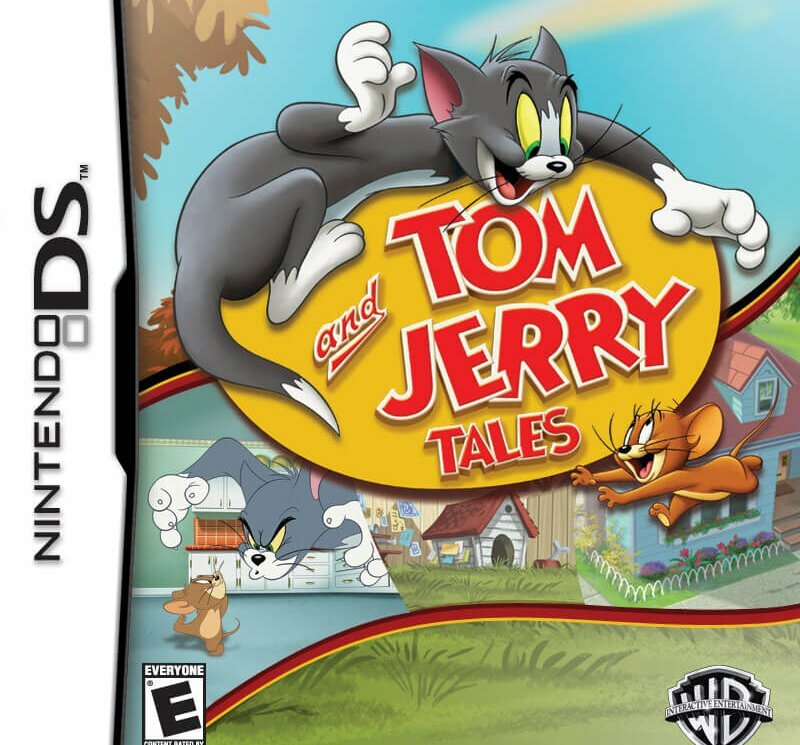 Warner Bros. engaged the EKR team to create video game packaging and marketing materials to promote the release of its new video game, Tom and Jerry Tales, for the Nintendo DS and Gameboy Advance platforms. 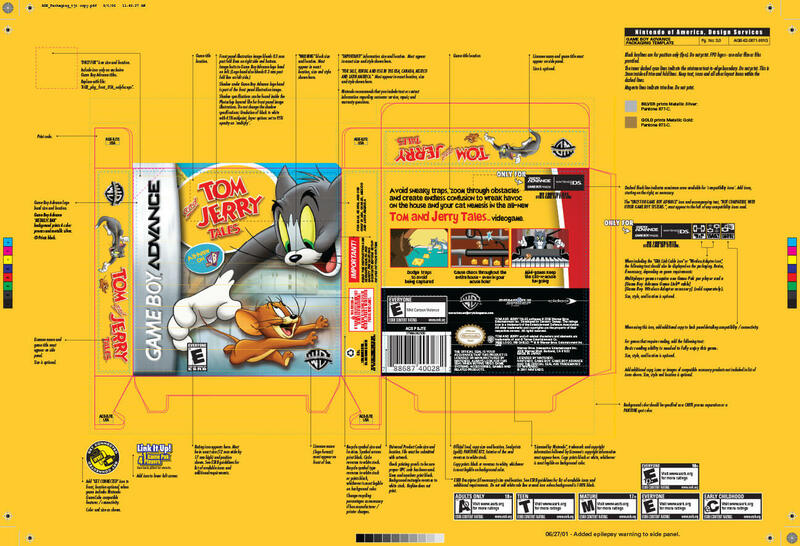 The project included design and production of the boxes, cases, cartridges and manuals. 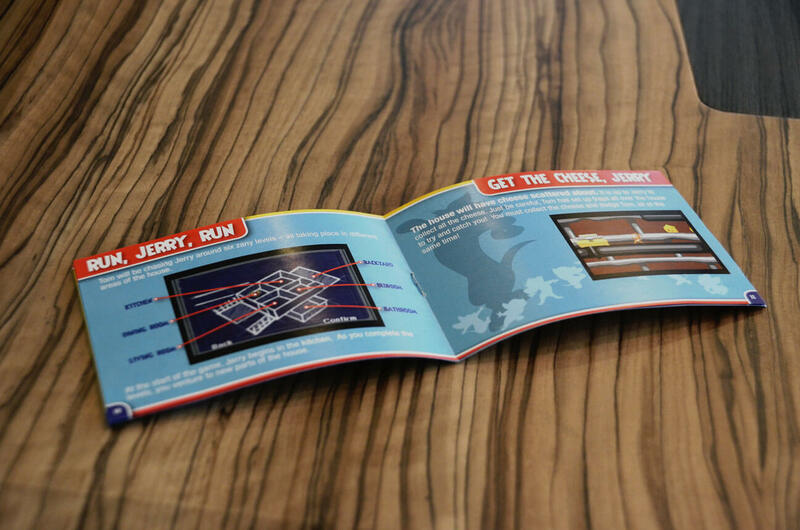 EKR also created print ads and an interactive website to help promote the product. 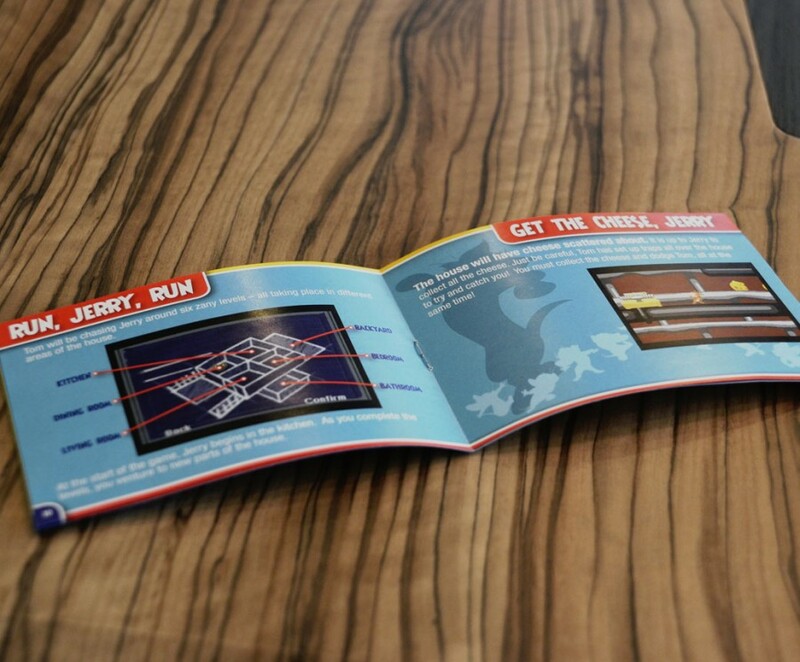 EKR’s design team created numerous design comps in an effort to establish the look and feel for the packaging. 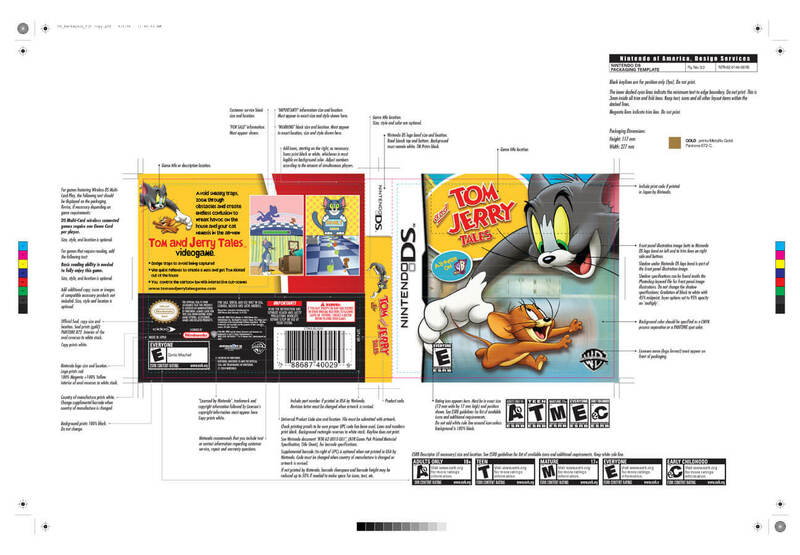 Each comp focused on certain aspects of the gameplay while simultaneously paying attention to design impact on the shelf. 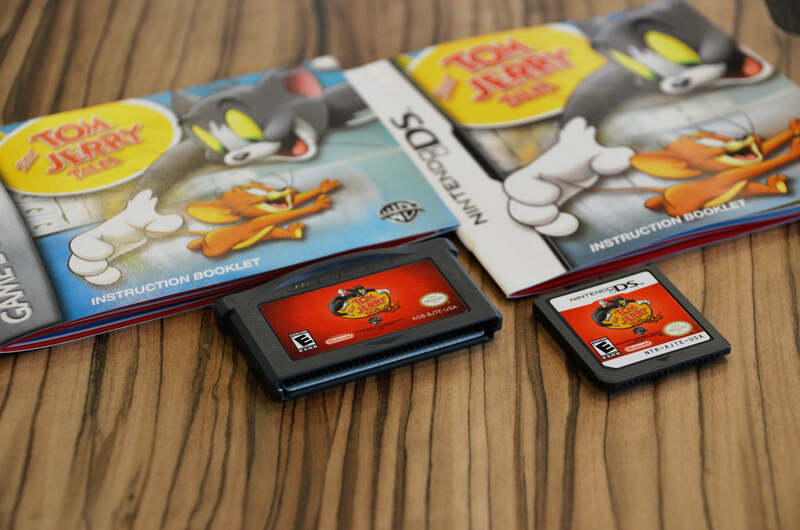 Following final approval of the packaging cover design, EKR created press-ready files for both the Nintendo DS and Gameboy Advance platforms. 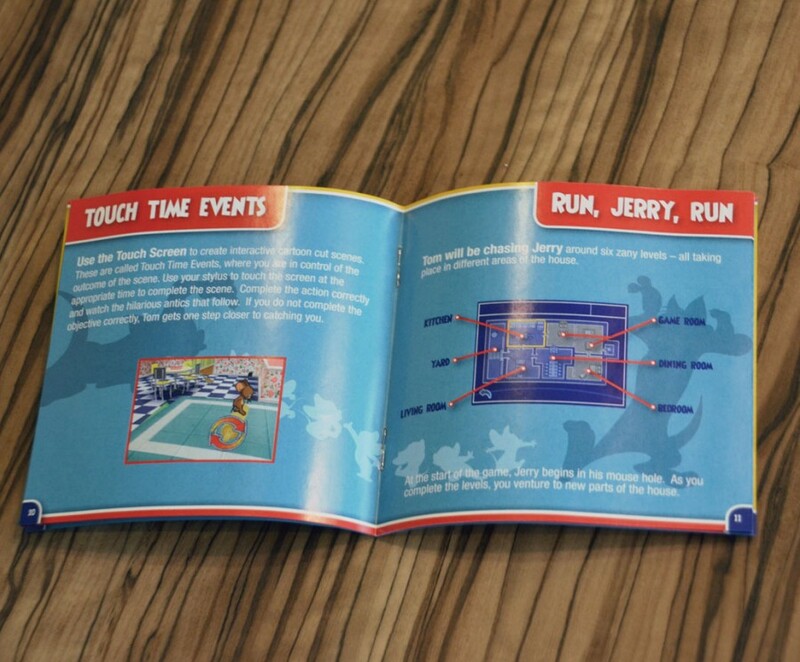 This task included creation of files for the packaging, manuals and cartridges.